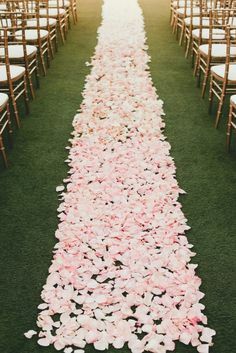 Our quality rose petals are hand-picked in the UK and provide a stunning visual decoration for any occasion. Freeze dried for best results, all of our petals are 100% biodegradable and available in a variety of colour shades to match your special occasion. 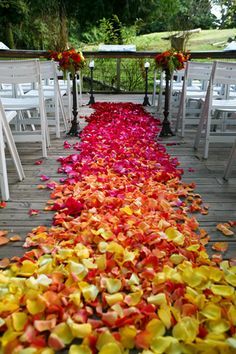 Stunning natural petal confetti. 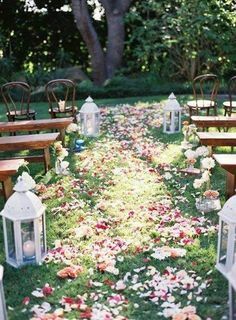 100% biodegradable & available in a range of colours & natural confetti mixes. Unique and memorable, preserved roses will maintain their beauty without the need for any watering or attention. 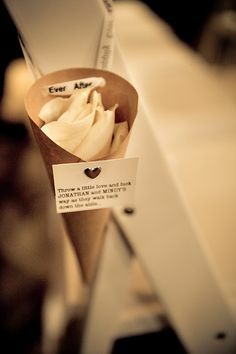 Wedding confetti, confetti cones, flower petal baskets, confetti packages & table decorations for your special day. How much confetti do I need for my event? Our blog of news, views and things that interest us in the world of freeze dried petals and roses.